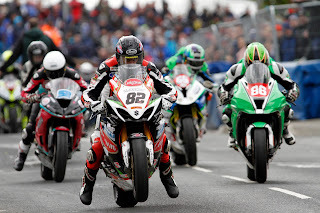 The hugely popular KDM Hire Cookstown 100 is to be broadcast on ITV 4 tonight Friday 26th @ 8pm. 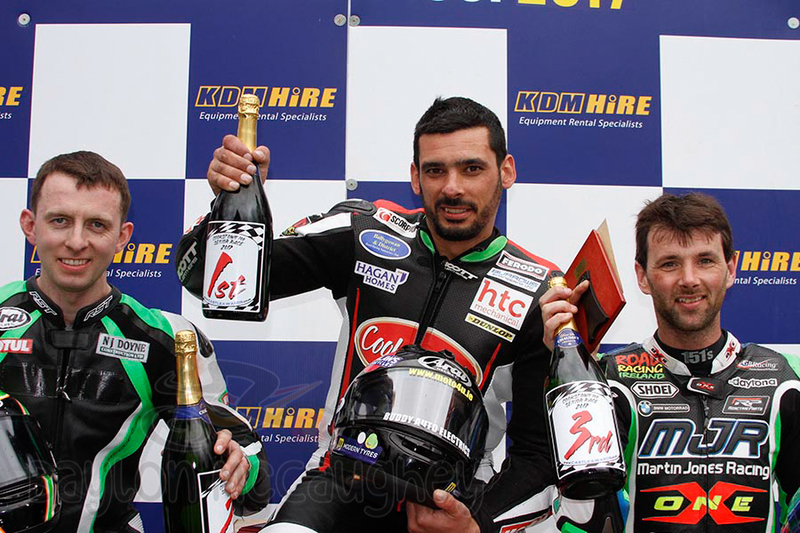 Pictured below is the all Southern podium of the feature race, the Cookstown 100. 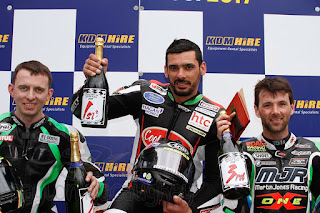 The programme is to cover the 2 magnificent wins from Derek Sheils along with the highly entertaining SuperSport 600 races where Adam McLean took his first win on the MSS Kawasaki. 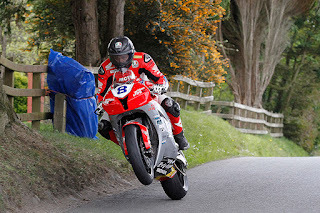 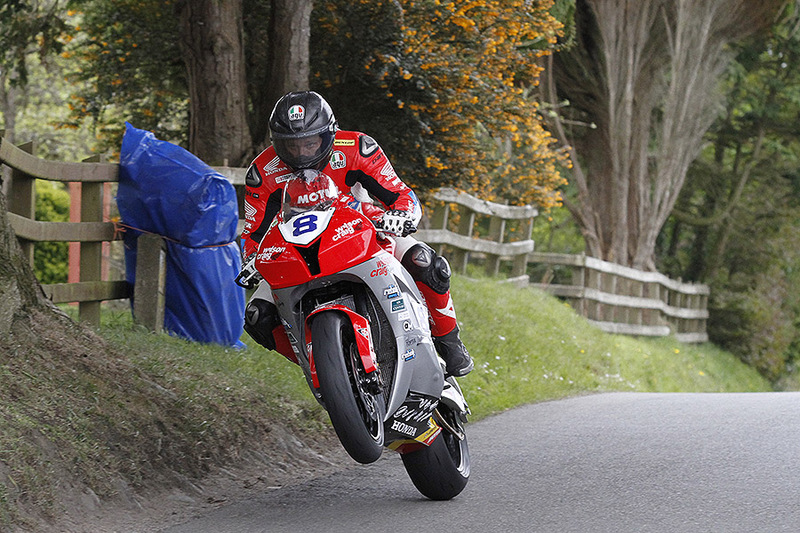 The Cookstown 100 hailed the return to the roads of Guy Martin on the Honda Britain Fireblade SP and the Wilson Craig CBR600rr.